Brendan is a junior Digital Media and Broadcast major. He has been on staff since Fall 2018. He is the Wood Word's Assistant Sports Editor this year. 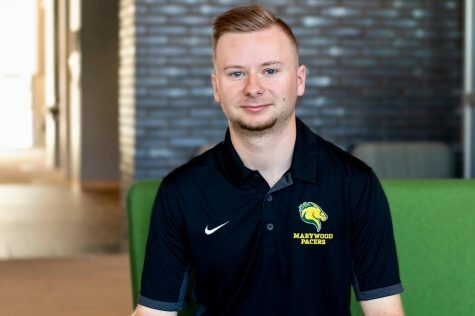 Brendan also plays a big role in the production of TV-Marywood’s Men’s and Women’s Basketball coverage as he is the lead play-by play announcer. Brendan was also a member of the Baseball team for 2 seasons and is a current member of the Golf team. When he’s not working, Brendan loves watching and playing sports. He is a huge fan of the New York Mets and New York Jets and is still waiting for one of them to win a championship.